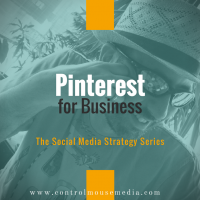 Have you been using Pinterest for business? If not, it might be time to reconsider. They’ve added a bunch of new business-friendly features recently. In particular, analytics and ads – two things that enable you to run a smart, iterative content strategy. I’ve had a lot of luck with Pinterest Ads recently that I want to share with you. Listen to the episode for how to get started with some basic strategies. Why Pinterest is so great for building an organic audience. The advantages of Pinterest Business Accounts. 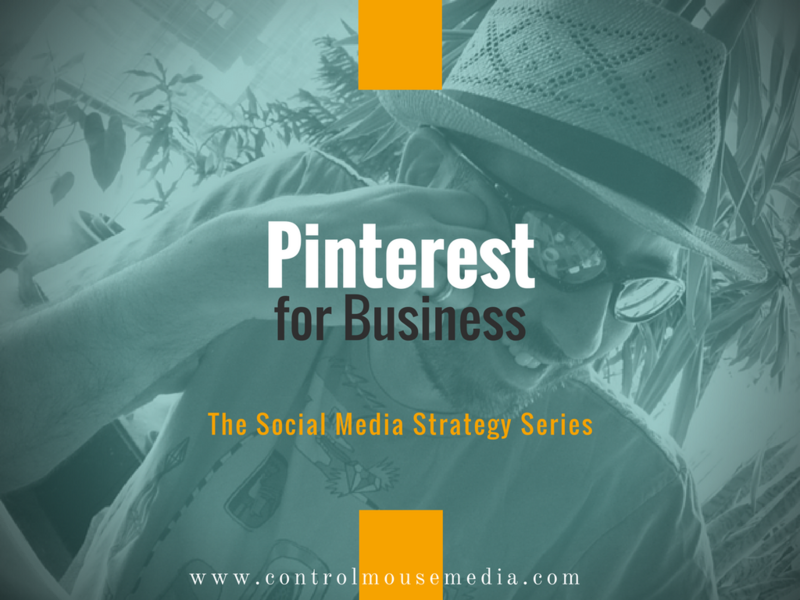 A good “starter strategy” to get you up and running with Pinterest. How to integrate Pinterest into what you already do with Instagram. Strategies for using Pinterest’s Analytics to tailor your content to your audience. Finer points like post frequency, hashtagging, and promoting your blog content. Why Pinterest Ads are a better value than Twitter and Facebook Ads (for now). Which type of ad campaign (of the three available) that I most recommend and why. Listen here, or on iTunes. Right after recording this episode, Instapaper announced that they were acquired by Pinterest. This should be interesting. Not sure if they will be integrating the two apps, but they share a common goal: Curation of great stuff from the Web. One for images, one for text. If nothing else, it shows that Pinterest is growing and evolving. I quoted from this article in this episode: 11 Pinterest Myths Debunked (same link as above). To set up your Business Account: https://business.pinterest.com. To get started with Analytics: https://analytics.pinterest.com. Pinterest is doing a lot to help get people on board (pardon the pun) using this new feature set. How I promote The Social Media Strategy Series from this podcast. My board on all things guitar-related. And my recent obsession with Hamilton (the musical). Hope this gives you some great ideas for how to use Pinterest!